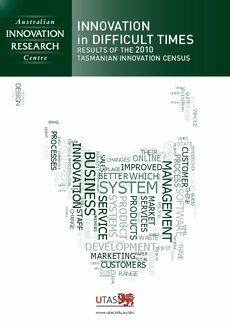 This report presents some of the highlights of the second Tasmanian Innovation Census (TIC), a 2010 survey of all Tasmanian businesses with 5 or more full-time employees. The survey asked about innovation activities between July 2007 and June 2010. A key objuective of the census is to produce a set of indicators that promote a deeper understanding of the character of innovation across the Tasmanian economy, including a picture of the changing nature of innovation since the first innovation census covering the three years 2004 to 2006.